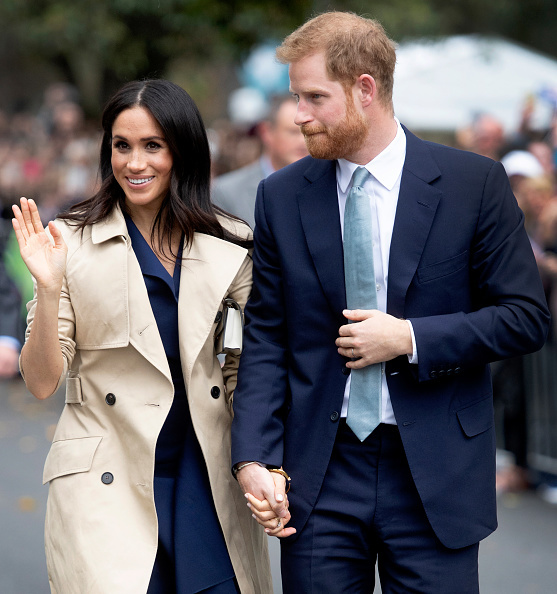 The royal rule Meghan Markle and Prince Harry have to follow ahead of the birth of their first baby. 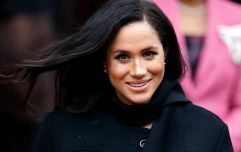 During the week, Meghan Markle told well-wishers at a public engagement in Birkenhead that she was six months pregnant and expecting her first child in either late April or early May. Before the birth of the first child, the Duke and Duchess of Sussex are expected to follow a number of royal rules and yeah, not much fun at all. It seems that Meghan Markle and Prince Harry are expected to keep the gender of their baby a secret and even they're not permitted to find out if they're going to have a boy or girl. Sounds a bit ridiculous and some would say the longstanding royal tradition is very dated. 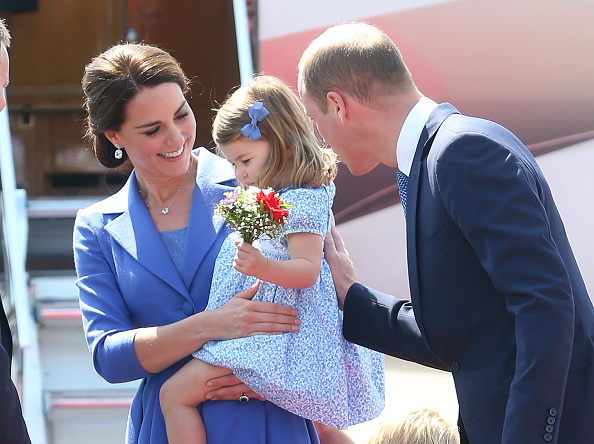 According to Today, it's a tradition that has been followed throughout the years and so, Prince William and Kate Middleton were also unaware of the gender of their three children. Although, it's a longstanding royal tradition, reports say that Princess Diana did break it and found out she was having boys and understandably, many people want to know ahead of the baby's birth. That's not the only rule they have to follow either for they also have to inform the Queen of the baby's name first and wait a few days before announcing the news with the public. According to one royal commentator, Victoria Arbiter, this is linked to two reasons.